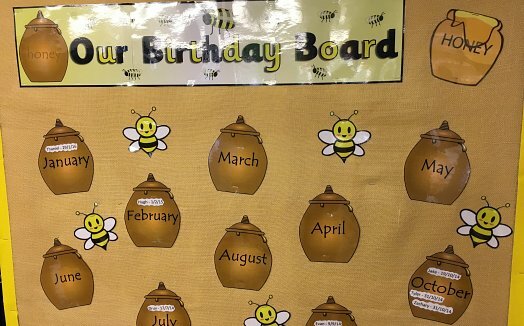 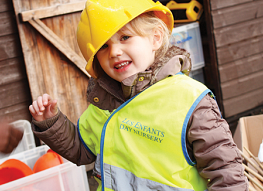 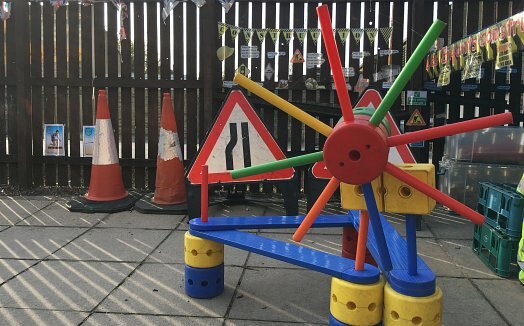 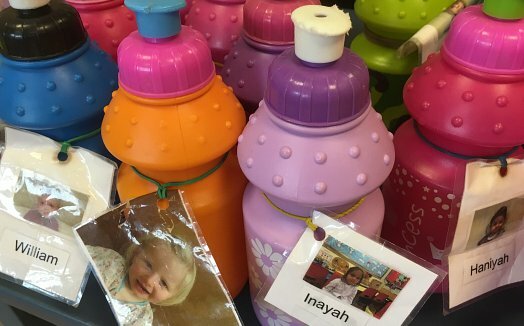 Les Enfants at Wakefield Road, Dalton is our longest established nursery which opened in 1995 and is ideally located for parents travelling to and from Huddersfield via Wakefield, Sheffield, Kirkburton and Shepley areas. 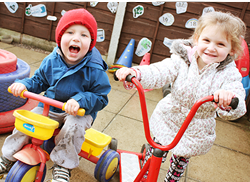 There is also ample off road parking ensuring a safe drop off for all children. 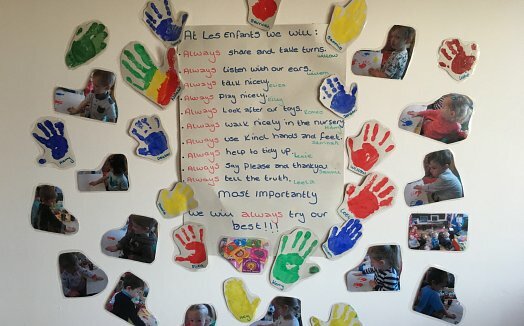 Being a cosy nursery it provides a warm and homely atmosphere for all our children. 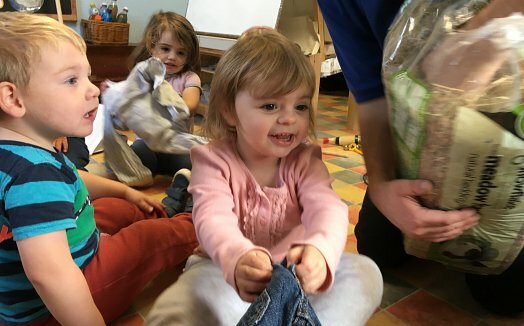 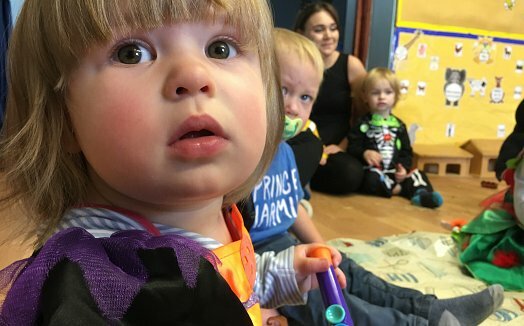 On the ground floor our youngest children are cared for in a calm but stimulating environment where they can experience a wide range of activities while exploring their worlds and practising those new acquired skills. 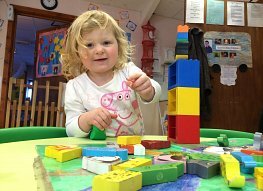 Upstairs the older children start the preparation for formal education with two large rooms completely focused on the care and learning needs of pre-school children. 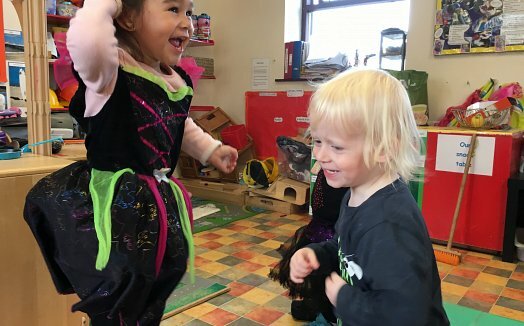 Outside there is a large and exciting play space where all the children can experience outdoor play appropriate to their age, development and confidence. 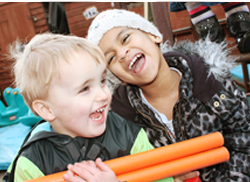 The team have particular expertise in supporting children with complex health needs, disabilities and sensory impairments and as a result they have a close working relationship with specialist support workers in the local health and educational support service.